Leaflets... get yours folded leaflets! 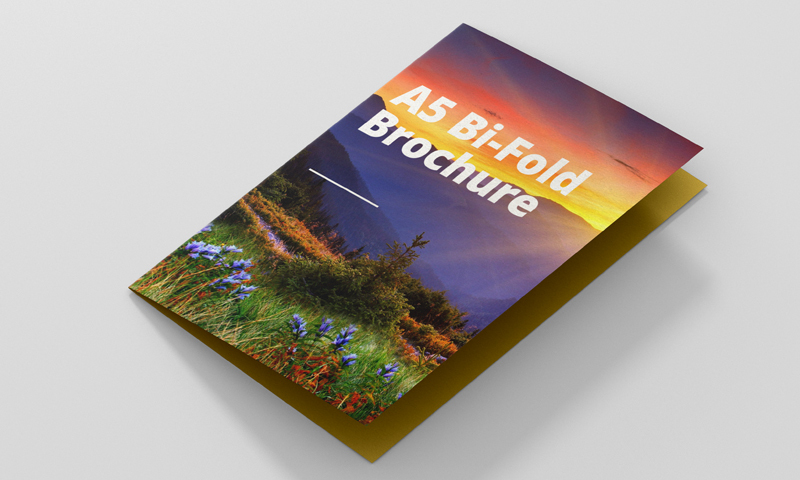 From as little as 50 copies, we can print your folded pocket documents to be used for promotions, mailings, newsletters, company brochures or property particulars. We can print with a variety of folds and at a variety of paper weights — the choice is yours!. FREE standard delivery on all our leaflets with NO minimum order. Print Size: 210mm x 148mm (216 x 154mm with bleed) folded to 210mm x 148mm.